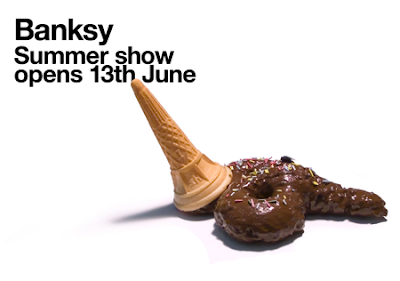 Well it's looks like all the rumours on Twitter were true, Banksy's summer exhibition is set to open tomorrow in Bristol’s City Museum and Art Gallery. The show is set to feature over 100 works - 78 of which have never before been seen in the UK. 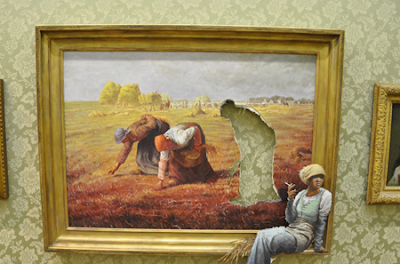 Many believe that this will be Banksy’s biggest ever British exhibition. Some pictures from the show have began to appear on the web already. BBC Bristol has the best set of pictures we have seen so far. View them here.